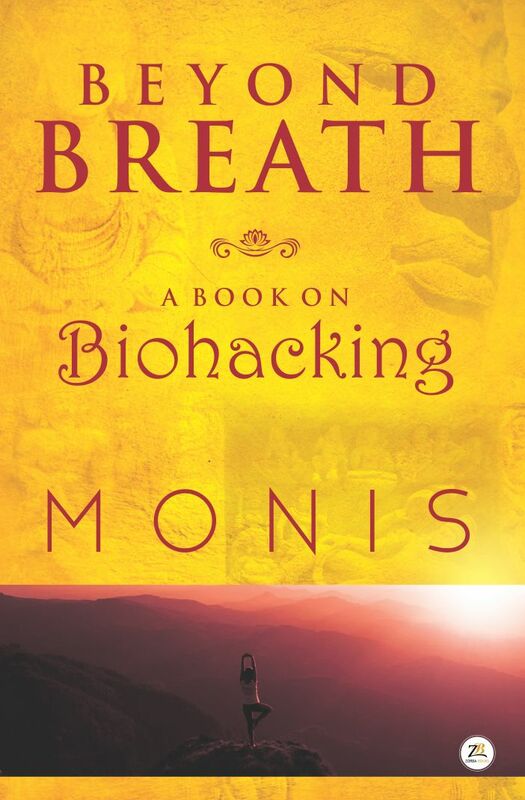 The central idea of this book is, you need to hack your nervous system (not the brain) naturally, for optimal health. The ‘Beyond Breath’ explains as to how one can increase his/her bodily power to the highest possible level, with alternate theories. No diet – No implants! Totally agreed with the above quote!! But what if you have ‘extended’ quality life. I mean to say ‘longevity’. The quest of the human life is, to attain long life. The purpose like what alchemists had (turning base metals into gold) was not the ultimate thing as they also would have thought of ‘longevity’ next, if they would have achieved their first purpose. The book holds that ‘healing’ is a journey, the goal is ‘longevity’ with optimal health. Monis is a stock market professional and a very successful investor. Right from childhood he has had a deep interest in science, mythology, myth and mystery. This book is a result of years of study and research.